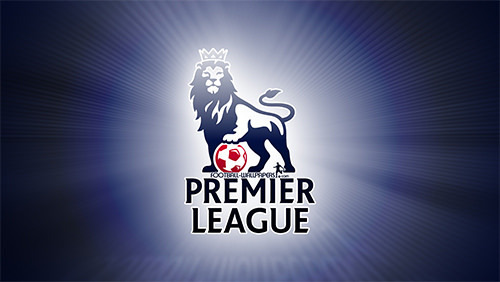 32 Premier League Round will end with a very exciting match. On the Emirates stadium, Arsenal will receive the Newcastle visit. This match is a very important one for Arsenal as they struggle for a seat in the UEFA Champions League. The tournament match between the two teams was won by Arsenal with a score of 2-1. We are expecting a very spectacular match between two teams that practice football based on offensive. Arsenal starts out as a favorite in the game tonight. Tuners are ranked 5th in the rankings. They managed to accumulate 60 points. We expect the Arsenal to be very motivated in today’s game, given that if they win, they will move to the 3rd position. They will overtake Manchester United and Tottenham. There are 4 wins and a draw from Arsenal in the last 5 matches. For the game today, the tuners will not be able to rely on Bellerin, Holding, Torreira and Welbeck. Newcastle is the pressure less team in today’s game. The guests of the game today ranked 14th in the standings. They have managed to accumulate up to 30 points so far. Before the competitive break they were in very good shape. In the last 3 rounds they have scored 2 wins and a draw. For this match tonight, Newcastle will not have any major player unavailable. So guests can hope for a good result. ← Portugal vs Serbia free picks and betting preview!